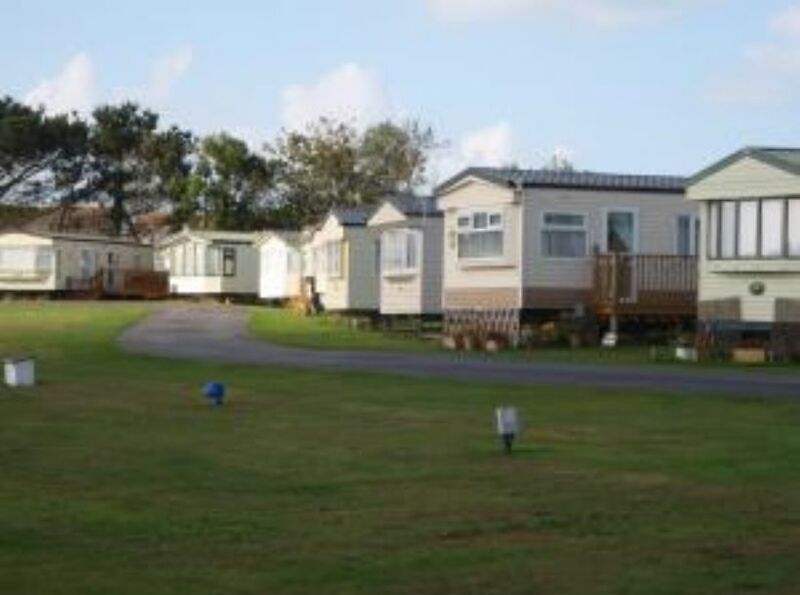 We are proud to offer a selection of 3 and 4 Star Caravans on this family run Holiday Park. 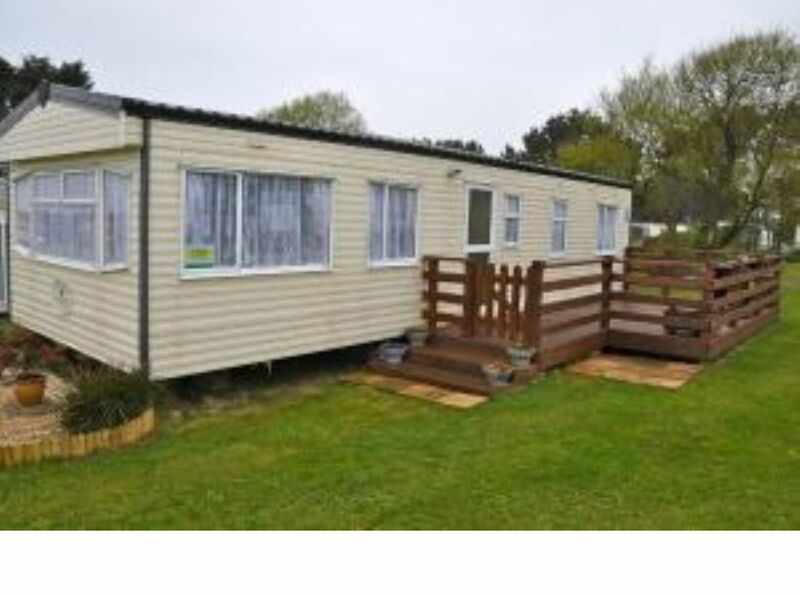 In a lovely country setting, but close to the dramatic North Cornwall coast, this family park is a short drive to 7 beaches...one for each day of the week ! 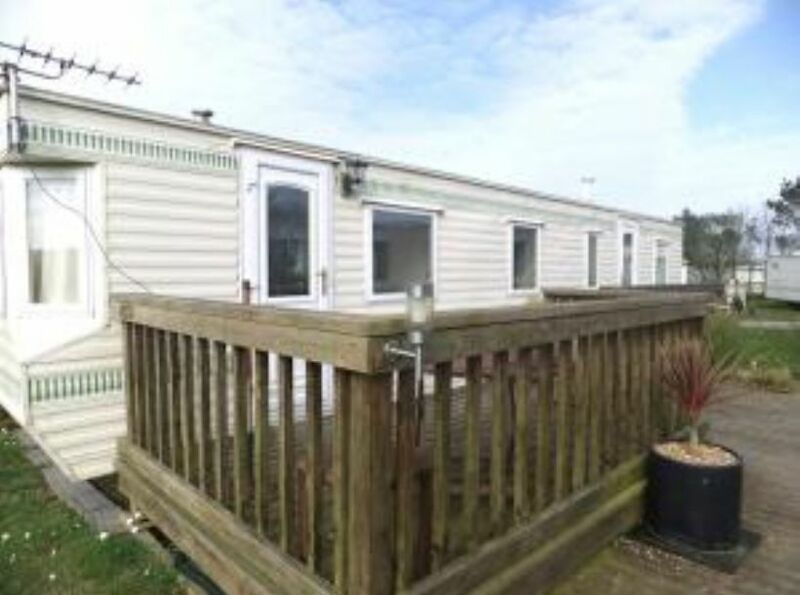 Seven Bays Park (formerly Maribou Holiday Park) is located in a lovely country setting, but conveniently close to the dramatic North Cornwall coast, this family run and family focused park is a short drive to 7 beaches...one for each day of the week ! Surrounded by beautiful scenery and a wealth of villages and hamlets, this is an ideal location for the family or for couples. 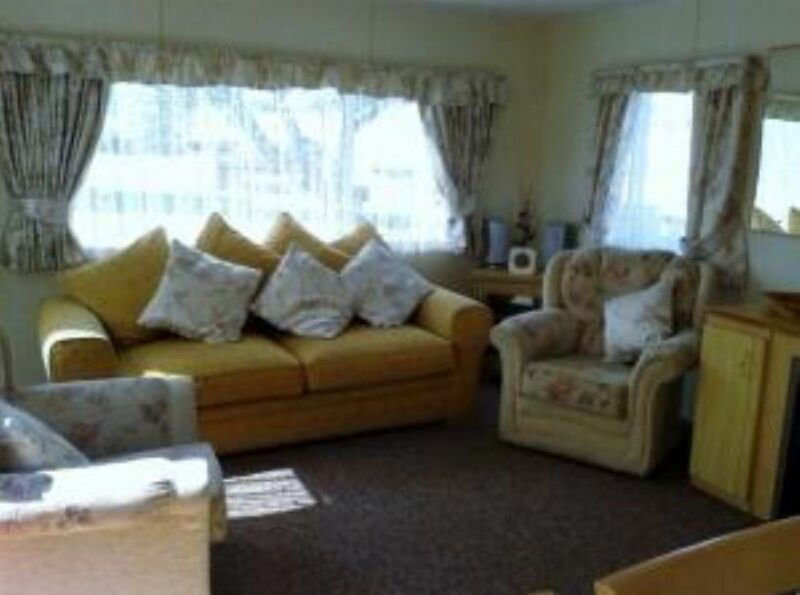 It's just a short drive to many of the most popular attractions, towns and landmarks which makes Seven Bays the perfect base for your holiday. You are just 10 minutes from a choice of 7 BEACHES and some of the most stunning scenery in Cornwall. 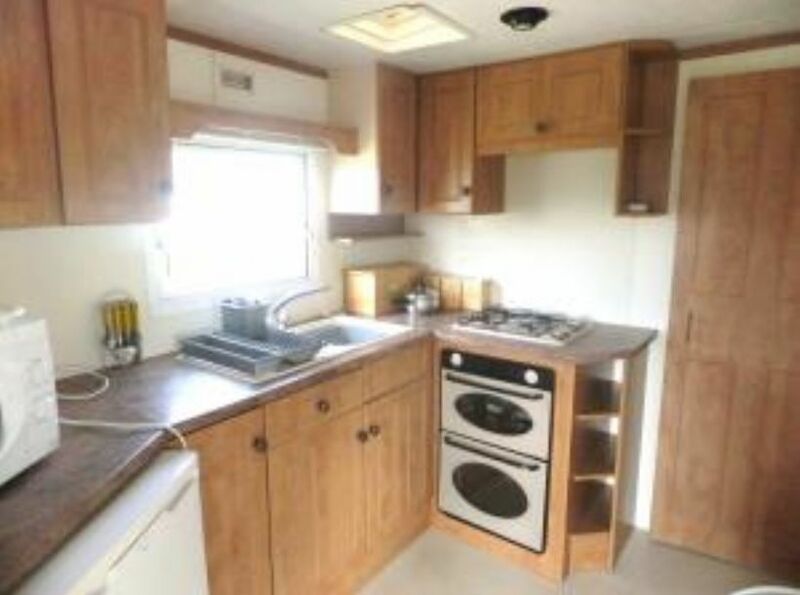 We have 3 and 4 Star 4, 6 and 8 berth modern caravans and they are all furnished to a high standard with two or three bedrooms (one double and one or two twins), lounge (with TV - some have DVD's), dining area, kitchen (to include microwave, cooker and fridge) and shower/toilet. 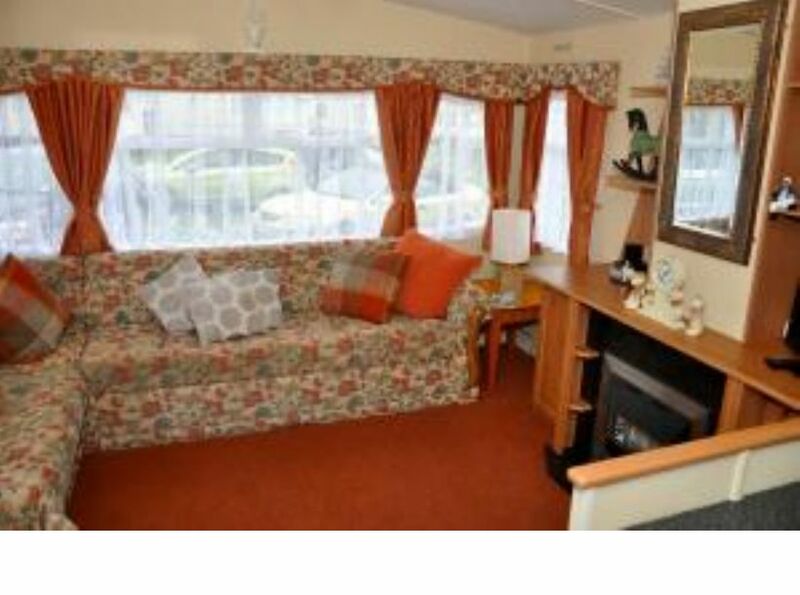 The caravans come complete with duvets, pillows and blankets and also have their own garden furniture and patio area. 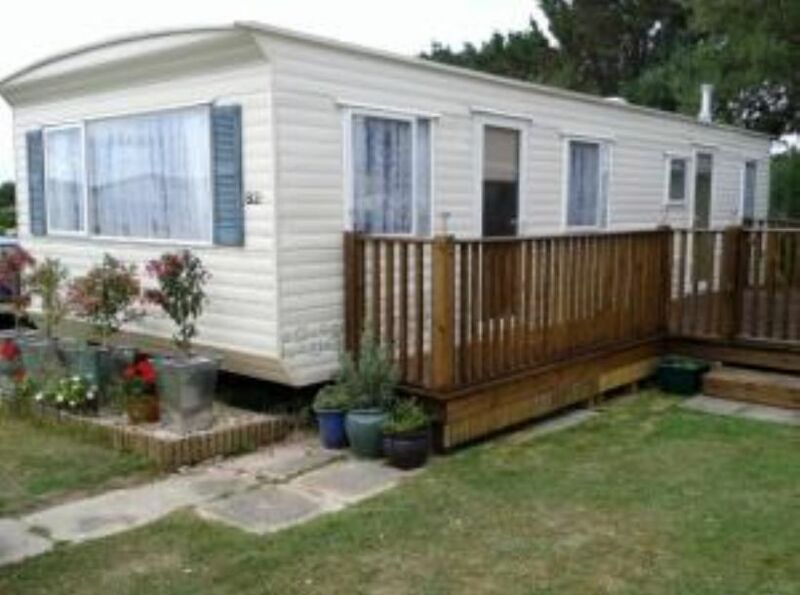 Some caravans have decking and we have Caravans with DISABLED ACCESS. 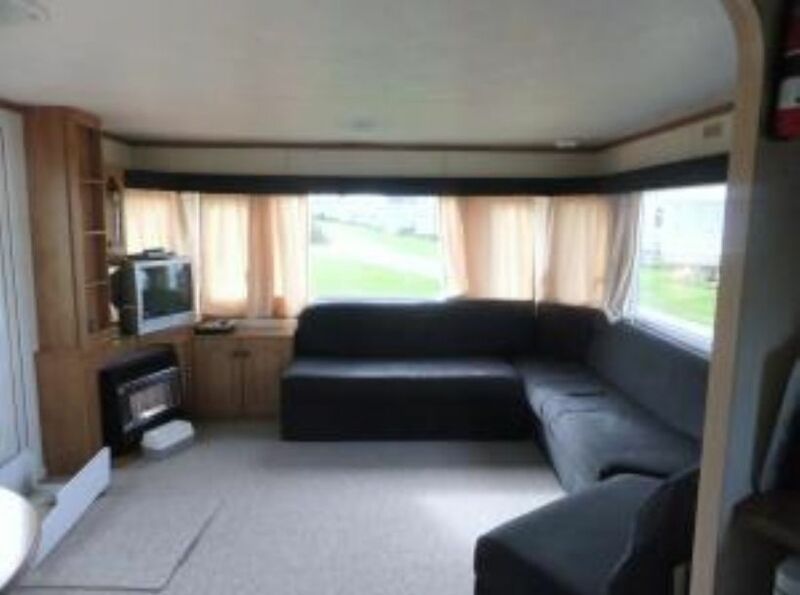 Pets are welcome in certain Caravans. 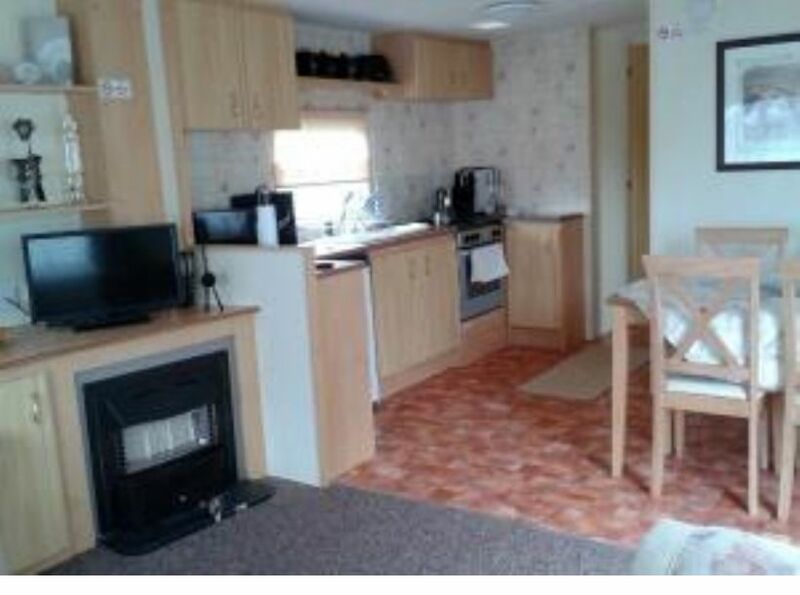 Free use of mobility scooter in some properties. 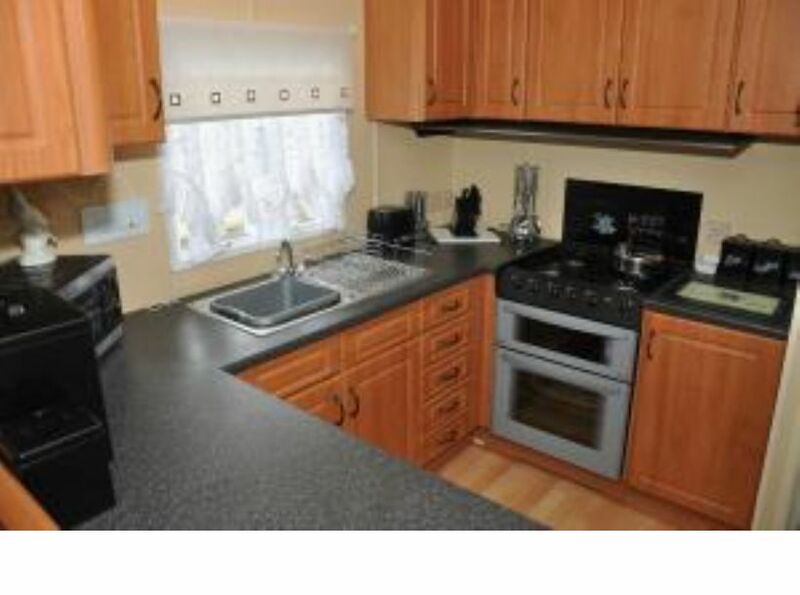 The great sweep of the bays plays host to a vivid range of scenery, spectacle and activity which makes this an ideal touring centre within an hours drive of most major attractions in the county. 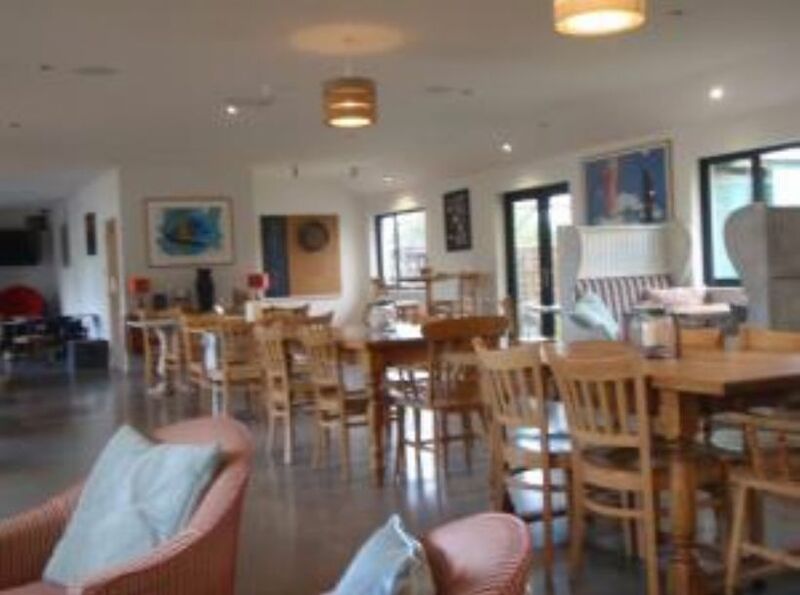 Newquay is just 15 minutes away and has activities for all the family; Waterworld, The Sea Life Centre and the Lappa Valley Steam Railway to name but a few. There are also 11 superb beaches offering 7 miles of golden sands with coastal walks and breathtaking scenery. 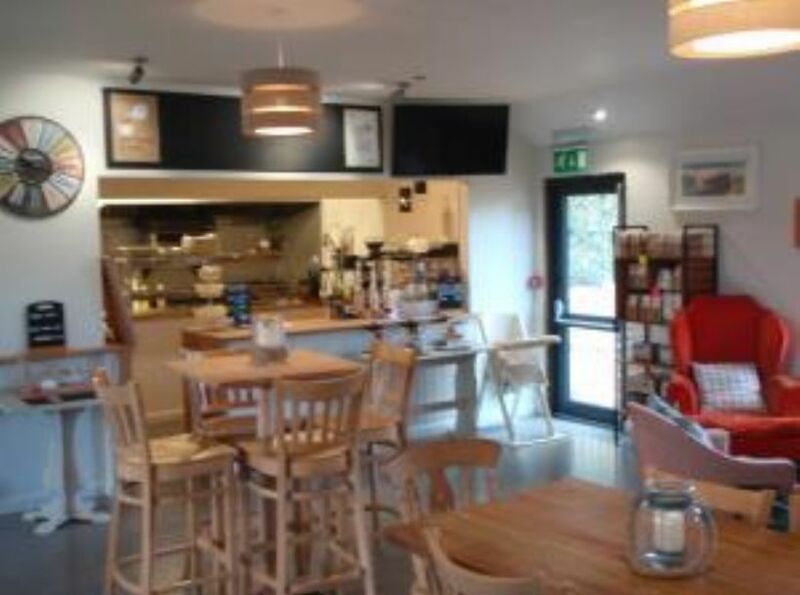 Browsers will love the shops and tea rooms for those quieter moments ,and if you still have some energy to burn then there is plenty of nightlife. Wadebridge is just 6 miles away and is a historic centre for all modes of transport and the home of the 17 arch bridge over the River Camel. If you like everything Cornish then why not visit the Royal Cornwall Show in June or sample the atmosphere at the Summer Evening Concerts in Padstow Harbour. If fishing is your preference, you have the choice of rock, beach, sea, river game, trout and coarse and there are plenty of boat trips to secluded bays.